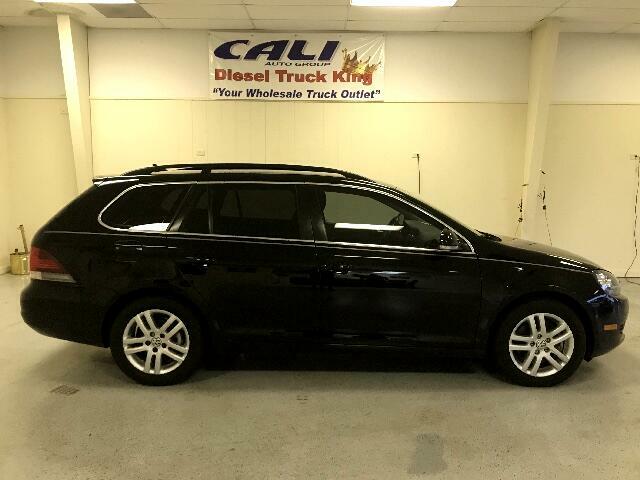 2010 VW TDI Wagon Manual! Diesel manual VW! Black on Black with tinted windows manual transmission. Absolutely amazing fuel mileage and all the space you will need. Work, family trips, vacations, this wagon has all the space you will need for anything you will do. The vehicle is sevirced, inspected great condition and ready to be drive! Taxes, notary, transfer fees and transportation is additional to the price. *Notary Services/Title transfers provided by 3rd party. Tax, Title, Document and Transfer Fee not included.